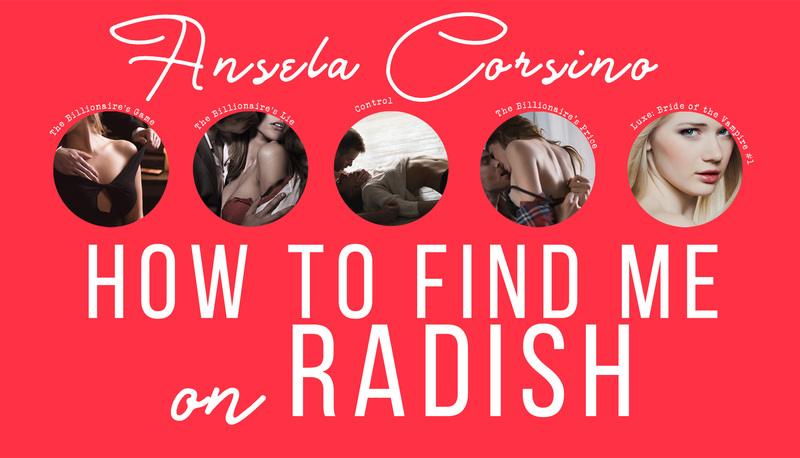 Even though this tutorial is specifically made to show you how to find me and my stories on the Radish app, you may also use the same steps to find other fine authors and their stories. So do check out the video below. 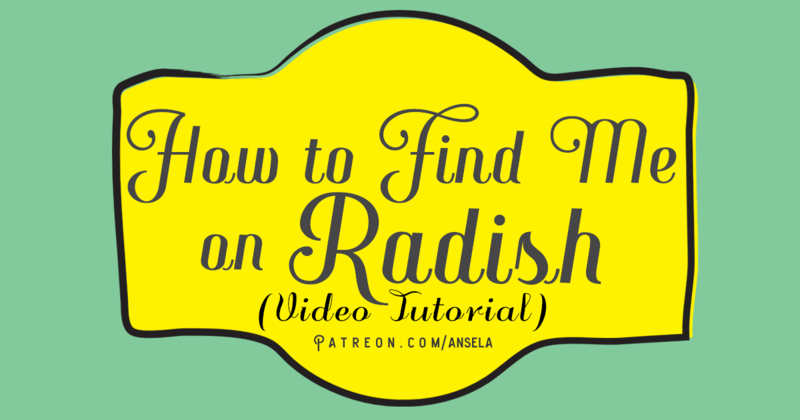 Don’t forget to click the LIKE button and share it with your friends on Twitter and Facebook! And so you always get updated whenever I have a new video up, please subscribe to my YouTube channel.